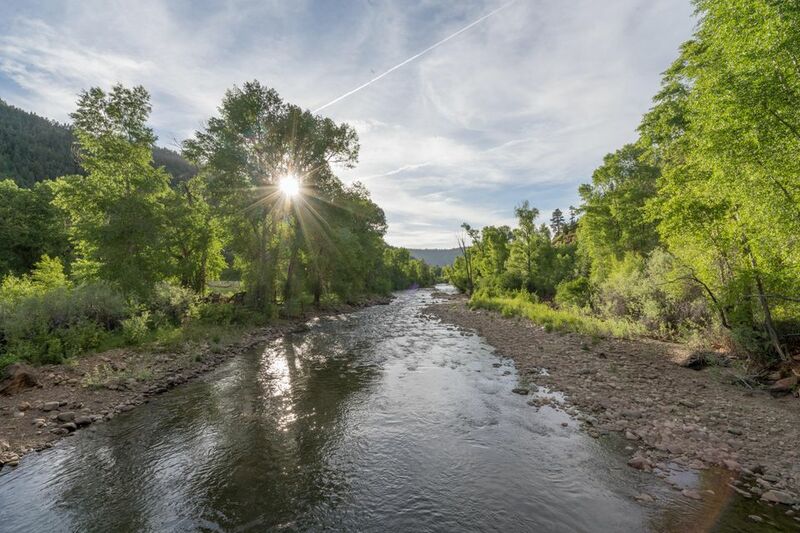 One of the finest properties in the entire Dolores River Valley, Bayless Ranch is a pristine river retreat beyond comparison, sure to capture the imagination of young and old alike. Over 393 acres of private undeveloped meadows are accentuated by copses of narrowleaf cottonwood, pine, aspen, and willow along over 1.6 miles of the wild and free-flowing Upper Dolores River. Wide gradual riffles give way to long gentle glide pools as one of the finest trout rivers in Colorado ambles between outcroppings of ancient red sandstone; an unmistakable distinguishing characteristic of the Dolores Valley. Over 5 CFS of water rights irrigate 4 fenced and gated lush pastures. 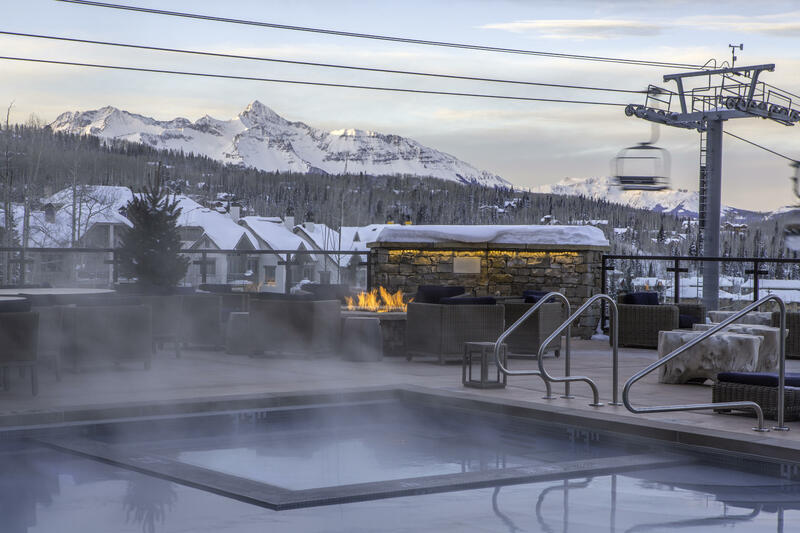 The Auberge Residences at Element 52-Located on a ski-in/ ski-out site at the base of the Telluride Ski Resort, within the newly completed/ Auberge Resorts-managed property, this dramatic three-story penthouse-styled residence offers exceptional details throughout. 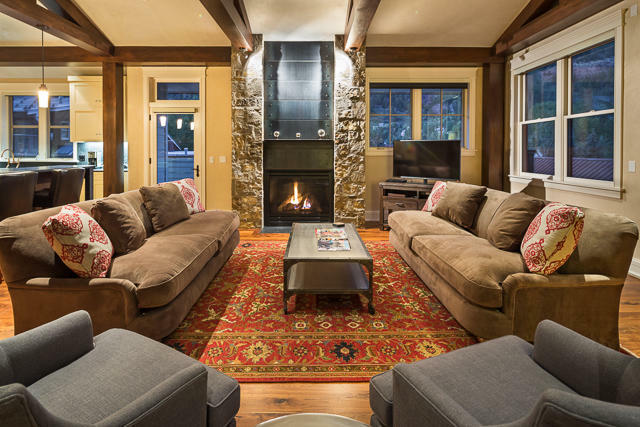 Towering ceilings framed by encased wooden beams, complimented by stone & plaster walls. Walnut & stained concrete floors, punctuated by the finest fixtures & appliances. 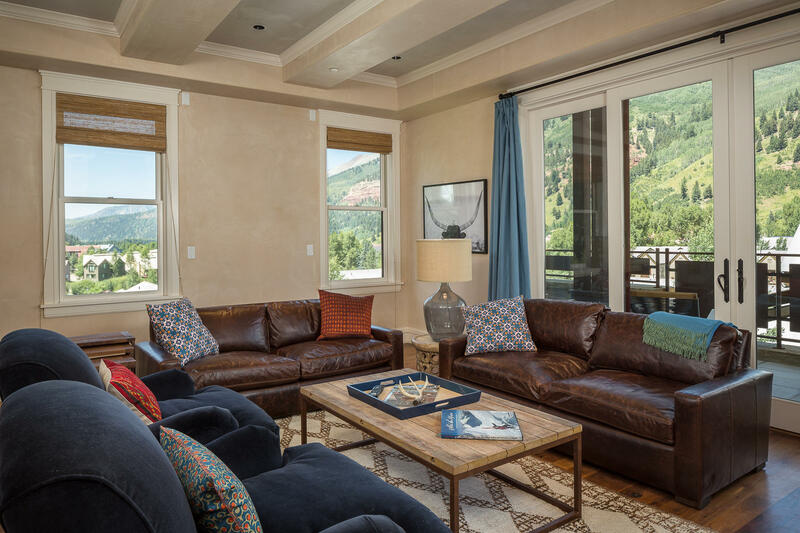 Panoramic views of historic Telluride & 14,000 ft peaks. 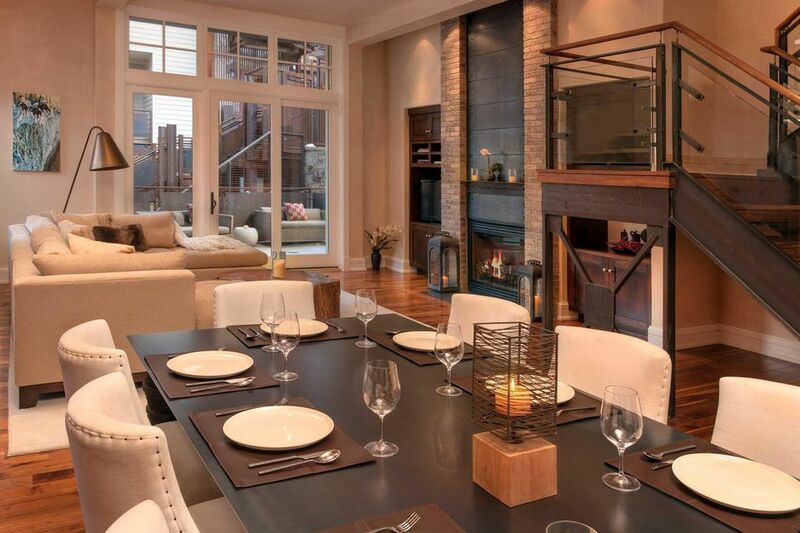 Expansive decks, gourmet kitchen, formal dining and multiple Guest Suites will satisfy the most discriminating buyer. The property's amenities include a private ski lift, ski lounge, heated pools, owners spa, Guest Reception, lobby and bar area. Mountain Modern sophistication at its best! 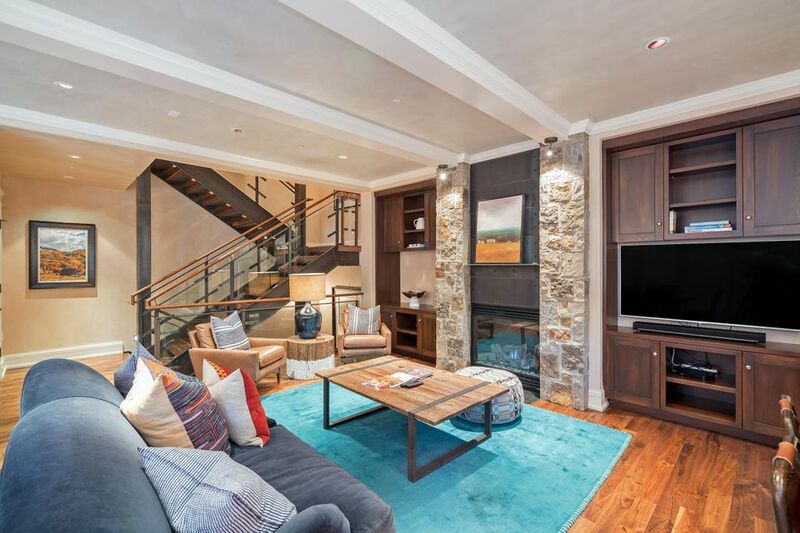 Tremendous opportunity to own a 4 bedroom penthouse in the premiere address in Telluride: Element 52. Like No Other-The Auberge Residences at Element 52-Located on a ski-in/ ski-out site at the base of the Telluride Ski Resort, within the newly completed/ Auberge Resorts-managed property, this bi-level four bedroom residence offers exceptional details throughout, complimented by stone & plaster walls. Walnut & stained concrete floors, punctuated by the finest fixtures & appliances. 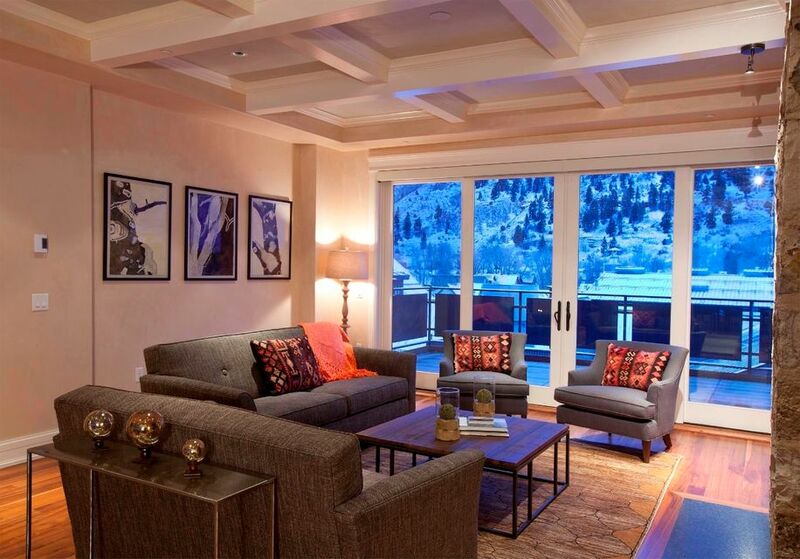 The property's amenities also include a private ski lift, heated pools, Guest Reception, lobby and bar area. 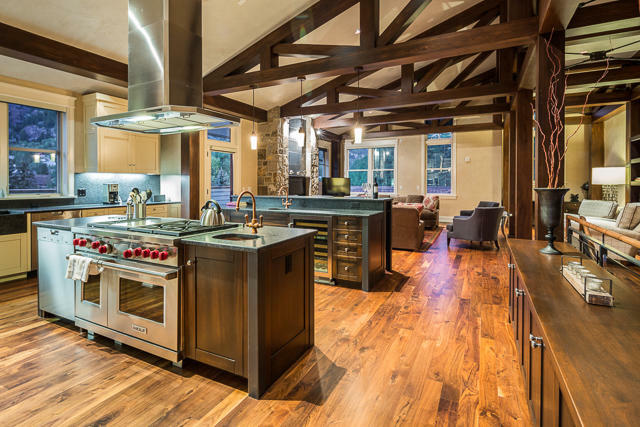 The Auberge Residences at Element 52-Located on a ski-in/ ski-out site at the base of the Telluride Ski Resort. 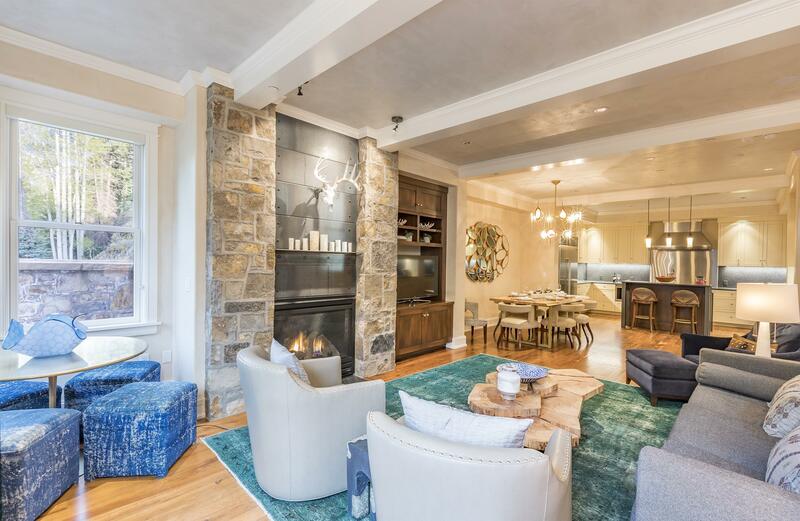 This dramatic four bedroom penthouse offers exceptional details throughout with towering ceilings framed by encased wooden beams, complimented by stone & plaster walls, walnut & stained concrete floors, punctuated by the finest fixtures & appliances. Expansive decks, gourmet kitchen, formal dining and multiple Guest Suites will satisfy the most discriminating buyer. 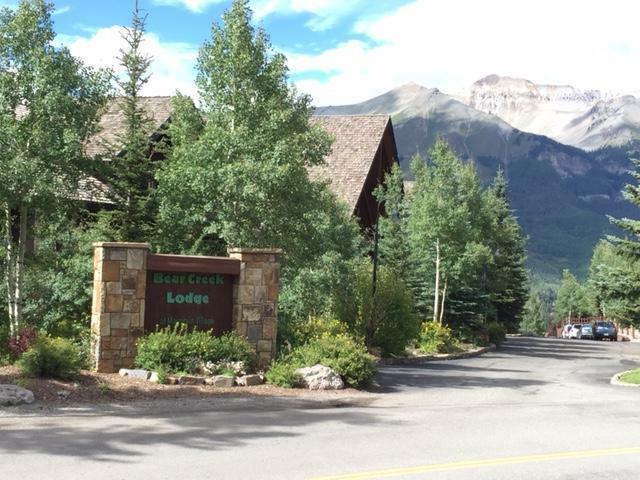 Amenities include a private ski lift, ski lounge, heated pools, owners spa, Guest Reception, lobby and bar area. Located at the base of Lift 7, this charming 2 bedroom/2 bath condominium features a well thought out floor plan ideal for rentals or personal use. 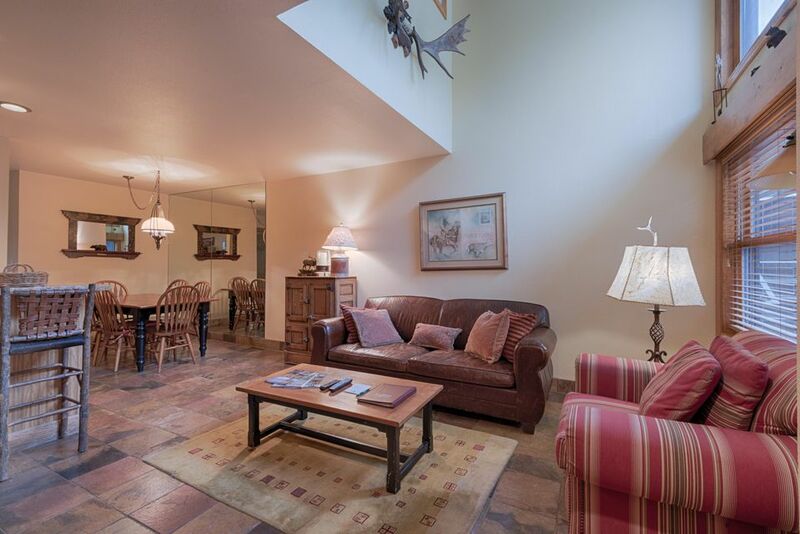 The condo features 1,020 square feet of prime living space on two levels, large south facing deck over looking Lift #7, and completely furnished, including all appliances and washer/dryer. Convenient location above the covered, heated parking garage and common hot tubs. The common areas and owner services are solid and the HOA dues are very reasonable.